Fruits are very tasty and nutritious as snacks. Most of the fruits contain sugar and taste sweet. So patients with diabetes have a common question whether they can eat fruit or not. There is a debate if eating fruits is good or bad for diabetics. However in some cases the fruit is necessary for diabetes patients. 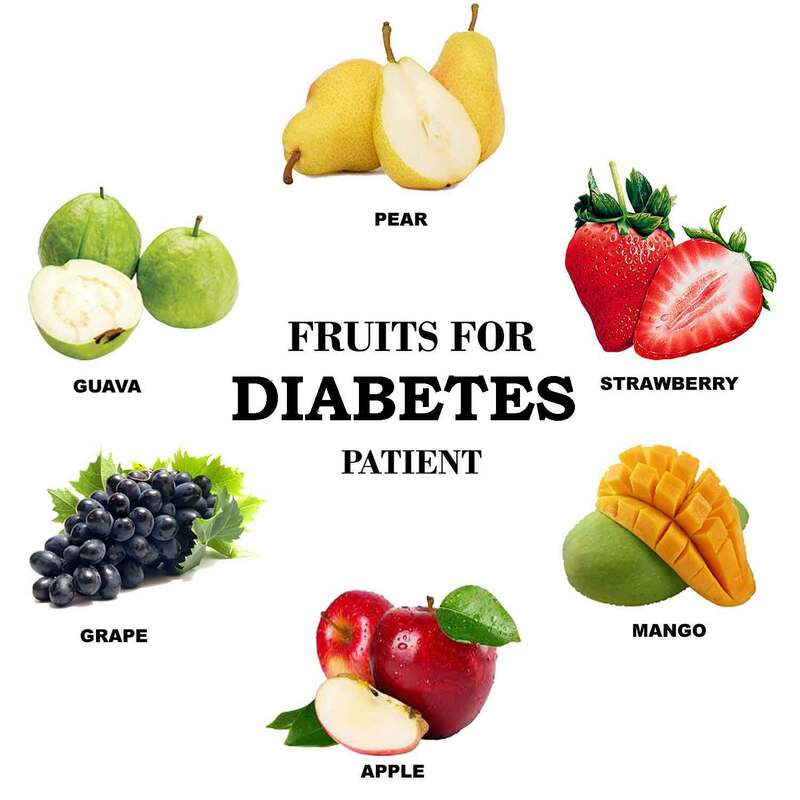 Let us know some suitable fruits for diabetics. If most people are asked what the fruits are, then they will name some fruit. But the fruit is not really that. Do you know that we usually eat some fruits that are also known to us as vegetables? In Botany, the fruit is a part of any plant that has seeds. As a result, avocados, cucumbers, squash, nuts, even a tomato is a fruit. 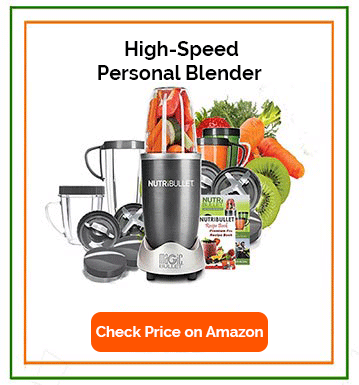 A common characteristic of fruit is having fiber and muscle part. Why should a diabetic eat fruits? Fiber rich diet is very important for diabetes patients. Fruits that can be consumed with skin has a lot of fiber and watery parts, which slower the absorption of sugar. Vegetable and fruit prevent obesity, heart attack, and stroke. There are some vitamins and ingredients in fruits that are not available in other foods. Therefore, diabetics should definitely eat whole fruits or smoothie. According to the National Institute of Diabetes and Digestive and Kidney Diseases (NIDDK), eating fruit is good for diabetics. Diabetics should eat balanced foods so that they get enough nutrition and can maintain proper weight. Those diabetics who have sweet-tooth can eat fruits of sweet taste instead of eating unhealthy and highly sugar foods. However, some sugar rich fruits such as mango, dates etc. can be eaten in small quantities. Therefore, diabetics can eat any fruit at a moderate level upon consulting a doctor. Apple is an easy digestible and delicious fruit which is especially suitable for diabetics. It has lots of vitamin C, low calorie and water content. In 2003, a study of the Harvard School of Public Health found that eating apple regularly helps to prevent type 2 diabetes up to 23 percent. Apple has soluble fiber like pectin fiber that helps controlling blood sugar. Nutrient-rich guava makes you feeling-full as well as helps in blood circulation. Guava has small amounts of sugar and calories and plenty of potassium, vitamin A and vitamin C. A study of the University of I-shou in Taiwan shows that eating the guava with the skin controls diabetes by reducing sugar absorption of the body. Besides, guava is an excellent fruit as a snack. Pear is a fiber rich fruit that is very useful for diabetes patients. 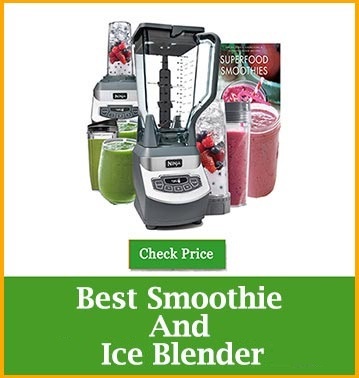 It has very low calorie and carbohydrate which is particularly useful for blood sugar control. Pears contain plenty of vitamin C, potassium, dietary fiber and mineral. Due to natural sugar, pear tastes sweet. As a result, diabetics can eat pears as an alternative to harmful sugar to get sweet taste. Strawberry is a very delicious and attractive fruit that contains plenty of dietary fiber, potassium, magnesium and vitamin C. It is an ideal fruit for patients with very small amounts of calories. Studies have shown that strawberries play an important role in the protection of kidney failure for diabetics. A British Journal of Nutrition report says that eating strawberries after a meal plays an effective role in reducing the body’s glucose response. The grapes contain plenty of fiber and water content. Various studies have proved that grape reduces blood pressure and keeps insulin resistance under control. It keeps heart health well and prevents the production of harmful cholesterol in the body. Diabetics have to take special care of the eyes. Grapes retain sufficient Vitamin A that is helpful for your eyes. It also contains lots of essential potassium, vitamin C and vitamin B6. However, grapes can increase the level of blood sugar suddenly. Therefore, diabetes patients should consume moderate amount of grapes. Mango is a sweet and delicious fruit. It contains plenty of fiber, Vitamin A, Vitamin C and Vitamin B6. Many studies have shown that mango prevents obesity, diabetes, and heart disease. It also shines skin, hair and increases physical strength. However, it contains lots of sugar and calories. So to control the blood sugar, we will have to eat ripe mangoes moderately. What is your opinion about fruits for diabetics? Comment and share with us.